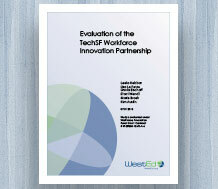 WestEd partnered with the San Francisco Office of Economic and Workforce Development (OEWD) as sub-grantee and evaluator of the TechSF–Workforce Innovation Partnership (WIP), an information technology (IT) sector initiative. WIP strengthens the infrastructure of the public workforce and education system by emphasizing planning and problem-solving with IT industry leaders, design thinkers, educators, and employers to shape training programs, prototype innovation in the workforce service delivery system, and create employment opportunities for local residents. WIP is funded as a Type A project (New and Untested Idea) at $3 million by the U.S. Department of Labor Workforce Innovation Fund. 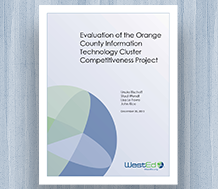 WestEd’s mixed-methods evaluation for this project examined how broad tech industry partnerships develop and lead innovation in the workforce system, and how employers contribute to training strategies customized to meet rapidly changing skill demands in high-growth occupations. 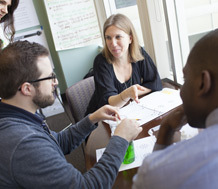 The formative evaluation conducted by WestEd tracked system-level change, including the development and sustainability of partnerships facilitated by the Mayor’s Office of Civic Innovation and OEWD that support user-centered pilot projects intended to transform the design and delivery of workforce services. 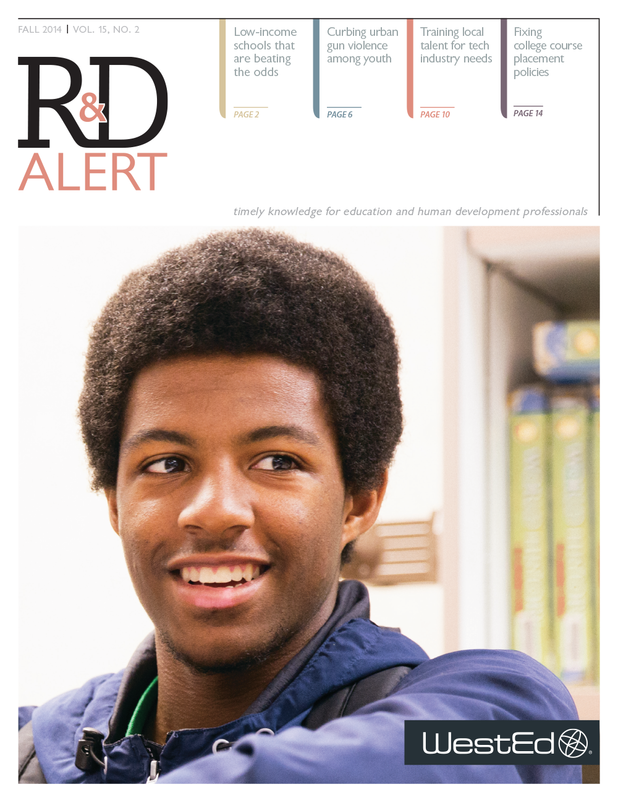 WestEd also examined new employer engagement, job placement, and training strategies with the intent to inform the long-term viability of the sector initiative under frequently changing market conditions and occupational demands in the technology sector. 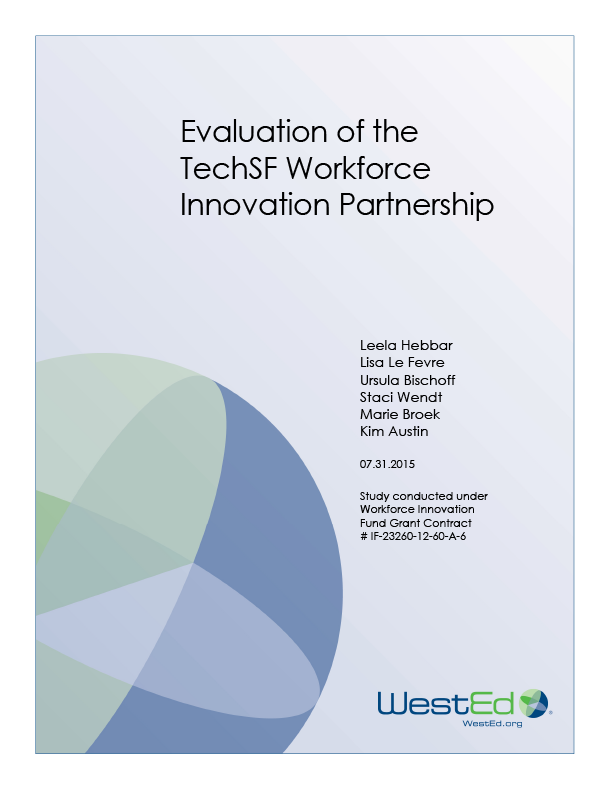 An outcomes study, also conducted by WestEd, was broadly framed around efficiency measures of the quality and speed with which TechSF-WIP reduces employers’ search costs and improves participants’ skill development and employment opportunities.